As an AmeriCorps NCCC member, you are eligible to participate in the AmeriCorps NCCC Health Benefit Plan. This is a self-funded health benefit plan created by the Corporation for National and Community Service and is paid for with funds appropriated by Congress for the Corporation. This is a limited healthcare plan administered by International Medical Group, Inc. (IMG); this is not an insurance policy and does not satisfy the individual responsibility mandate requirement of the ACA. The AmeriCorps NCCC Health Benefit Plan provides you with 24-hour healthcare coverage. You are automatically enrolled upon activation of service by your campus leadership team. Coverage under this plan will terminate automatically on the date your AmeriCorps service ends or you choose elect to waive your participation in this free coverage provided to you. 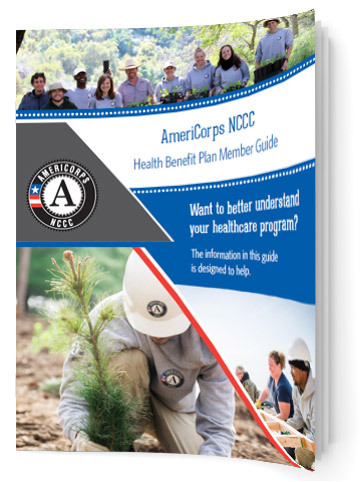 The AmeriCorps NCCC Health Benefit Plan coordinates with any other coverage you may have. Therefore it is necessary for you to complete the Other Coverage or Waiver of Coverage section of the Coverage Information Form located online at americorpsnccc.imglobal.com or within your welcome packet. This will allow IMG to accurately process your provider bills in conjunction with your other insurance coverage plan including any government sponsored plan such as Medicaid, Medicare or Tri Care. IMG will use the information provided by you to determine which plan pays first and which plan pays second. Please present any and all coverage Identification Cards to your provider at the time the service is rendered. International Medical Group, Inc. provides general administration and oversight of all the healthcare services including; Other Coverage Confirmation, Customer Service, Claims Payment, Financial Management, Utilization Management, Preferred Provider Network (PPO) accessibility through the First Health Network, Pharmacy Services through Universal RX, and telehealth options through MYidealDOCTOR. 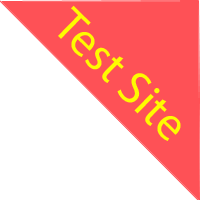 Please open and review all information sent to you from IMG, First Health, Universal RX or MYidealDOCTOR.